Kim Kardashian decided to once again open up about her personal life. The famous star decided to reveal the biggest regret in her life. And, it is maybe something that fans would have not expected. Maybe, when hearing this, some fans might think that Kim regretted that she entered a marriage that lasted only 72 days, but her answer was much different. Kim actually said that she regrets filming so much while she was pregnant because she did not like the way she looked. Kim talked about this subject during a new interview with The Hollywood Reporter. Actually, the whole family had a photo shoot for the celebrity news provider. The five Kardashian-Jenner sisters, as well as their mother Kris Jenner, enjoyed a family photo shoot. “I definitely wish I didn’t film so much pregnant,” Kim said, adding that she “looked like such a cow and I can’t stand to see those episodes. I would say, ‘Try to film me more from chest up, so it looks better,’ but I look like a blob.” “I would have rather seen my belly and shot farther away,” Kim continued. Kim also talked about the rumors of her and her husband trying to have another child with the help of a surrogate. “I hope so. There have been a lot of things said and Kanye and I have not confirmed anything. We’re definitely trying. We are hoping so,” the Keeping Up with the Kardashians star went on to add. Although marrying Kris Humphries is not the biggest regret that Kim has, the star did open up about her marriage that lasted 72 days and said that she did have a lot of doubts before she made the decision to marry the NBA star. “The night before, my mom pulled me aside, off camera, and was like, ‘This isn’t it for you. Why don’t you go away and I’ll handle it?’ ” Kim explained. The star went on to say that she “felt like, if I pulled out now, everyone’s going to think I just did it for the show.” Kim said that she wanted to stay married for longer than less than three months, but she just could not do it. She claimed that when she revealed the decision to get divorced, everyone said she did it only for the show. 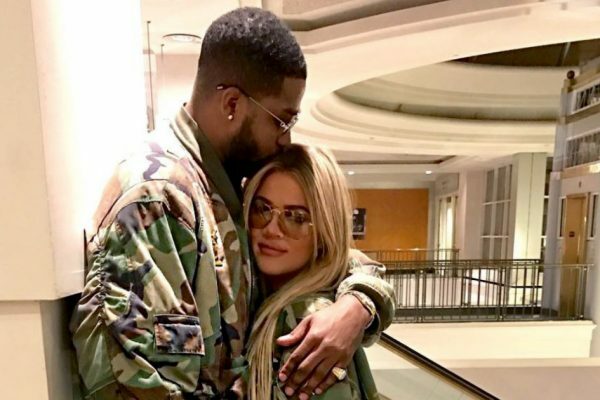 Khloe Kardashian and Tristan Thompson have been a couple for quite some time and a lot of rumors have previously indicated that things were going so good between the two that they were planning on getting married and starting a family together. Well, a new report has now said that Khloe might not have patience for this to happen and she has actually been pressuring Tristan to get married. The new report was shared by Radar Online, which revealed that Khloe had actually given Tristan an ultimatum because she is “desperate” to start a family with him. Previous rumors have said that Khloe really wanted to have a child and start a family with Tristan. But, now it just appears that she is anxious for this to happen as soon as possible. Some sources talking to Radar Online said that Khloe is tired of waiting for Tristan to ask her hand in marriage and she told him that she is no longer willing to wait. The insider also said that Khloe wants to have a lot of children, as her older sisters, and she is willing to have her own family. “Khloe wants nothing more than to start a family and have a bunch of kids with Tristan. She sees both of her sisters with all these kids and it just makes her sad that she is the odd one out,” the source explained. Khloe has not addressed these claims, so the report is yet to be confirmed. However, the famous Keeping Up with the Kardashians star has previously revealed during an episode of the popular reality show that she gave up using birth control. She also claimed that she and Tristan have previously talked about starting a family. Kim Kardashian and Kanye West are without a doubt one of the celebrity couples who are constantly in the media attention. So, there is no wonder after all that constant rumors are linked to the two. A lot of these rumors have claimed that Kim and Kanye are going to soon separate, as their marriage was no longer working. Well, the latest report linked to this couple said almost the same thing. The new report, shared by Radar Online, said that Kim and Kanye are actually trying really hard to make the relationship work and to reconnect. 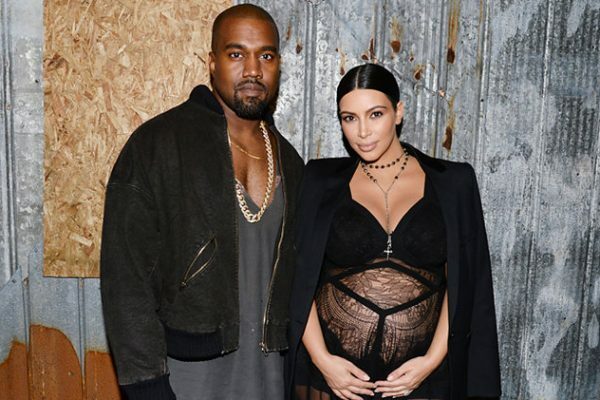 It has been claimed that Kim and Kanye are set to become parents once again, as they turned to the help of a surrogate to be able to welcome their third child. Kim, after two very difficult pregnancies, is no longer able to carry a baby due to health concerns. 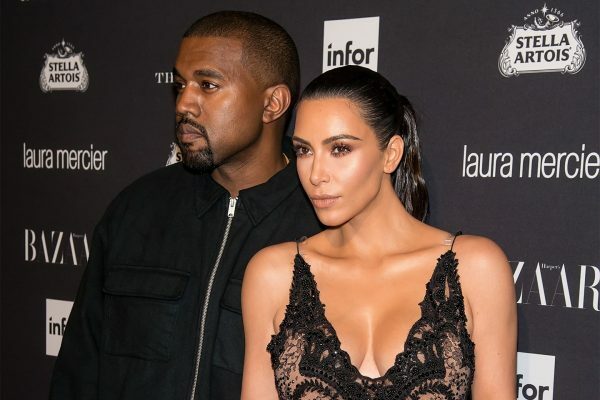 Well, as they are preparing to become parents for the third time, Kim and Kanye are allegedly undergoing couple’s therapy. However, the report said that things are so bad between the two that Kanye has actually agreed to a six-month marriage probation period. This means that the two stars have a period of time during which they need to overcome their issues, otherwise they will stop trying. However, it seems that Kim’s famous family does not have a lot of trust in the fact that things could be solved between the two. “The Kardashians are extremely skeptical right now because they do not think that Kim and Kanye’s marriage is strong enough [to have a third child right now],” the source said. However, despite it all, Kim and Kanye are trying their best to make things work, including spending a lot of time together and giving up bad habits. So, it appears that despite the fact that she seems very happy, Kylie is dealing with serious issues in adjusting to her life as a star. 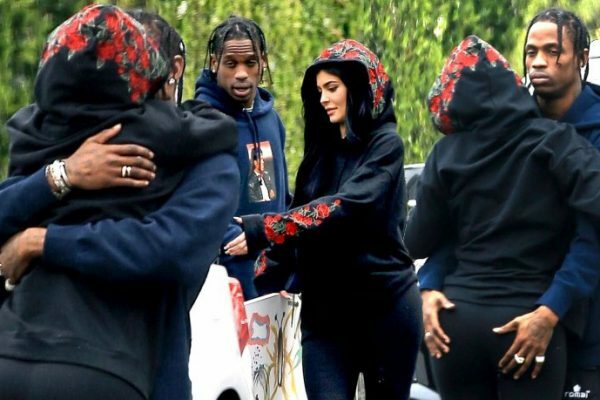 The popular reality show star has been telling her doctors that she feels very stressed and she might be “going insane.” To be able to escape the media attention, Kylie is allegedly planning to move to a farm and eliminate all the stress. Kylie has been dealing with some new criticism lately, as Keke Palmer claimed that the star was not being authentic at all. It looks like these types of comments get to Kylie and the star does not want to deal with it anymore. Life & Style reported that Kylie underwent her first therapy session in the upcoming episode of her own reality show, Life Of Kylie. The show is set to premiere on Sunday and promises to be extremely genuine when it comes to presenting the young star’s life. “Sometimes, I’m like, ‘This is it, I’m going insane,'” Kylie allegedly told her doctor. “Like I’m going crazy,” she added. A source said that Kylie has been undergoing therapy, but it did not help her a lot and she definitely needs more help. “Kylie doesn’t feel she got anything out of therapy on the show, but her friends think she should still be going,” the source said. “Kylie acts like she is about to have a breakdown. She’s super moody and has a short fuse,” it added. The same report indicated that Kylie has been thinking about moving into a small town, maybe Diablo or Paskenta, as she believes she would be much happier there. “Kylie is romanticizing a life far from celebrities, but the reality is that she’d be bored out of her mind,” the source explained. Of course, there is no official comment from Kylie on this report. Robert Kardashian dated Priscilla Presley? It seems that it is not the best time possible for Kris Jenner. The Keeping Up with the Kardashians star is dealing with a lot of scandals and a new one is ready to pop. It has been claimed that Kris was dumped by her late former husband, Robert Kardashian, for no one else than Priscilla Presley. The secret love affair between Robert and Priscilla was revealed by Radar Online, which claimed that Robert had pursued Priscilla for quite some time. He wanted to date her before he married Kris. The latest revelations were made in the new book The Kardashians: An American Drama, by Jerry Oppenheimer. The book indicated that Robert practically dumped Kris, and he was the one who forced her to work as a flight attendant, so he could have time to see Priscilla. 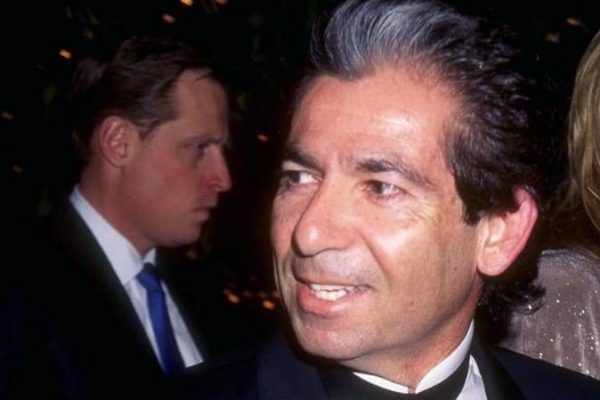 “It was while Kris was learning to schlep a drinks cart up and down a narrow aisle above the clouds that Robert Kardashian was on cloud nine, having put Kris mostly out of mind and fallen hard for another woman, and not just any woman, but rather a gorgeous divorcee with a daughter and an internationally known pedigree,” the book said. Robert kept the secret on the fact that he and Priscilla were dating. However, he allegedly wanted the whole world to know it, because Robert wanted to marry Priscilla and have children with her. “Priscilla really changed a lot of my brother’s thinking of how he should dress, how he should even drive, and what he should do – and she changed him easily because she was so attractive, and so she had a lot of influence on him,” Robert’s brother, Thomas, allegedly told Oppenheimer. Allegedly, Kris tried very hard to win Robert back, and was very jealous of Priscilla. It has been claimed that Kris tried to spend as much time as possible with Robert in the attempt to conquer him. Robert’s romance with Priscilla did not last, as the two dated for only about one year. Priscilla allegedly loved Robert, but she told him that she wouldn’t remarry until Elvis would die. 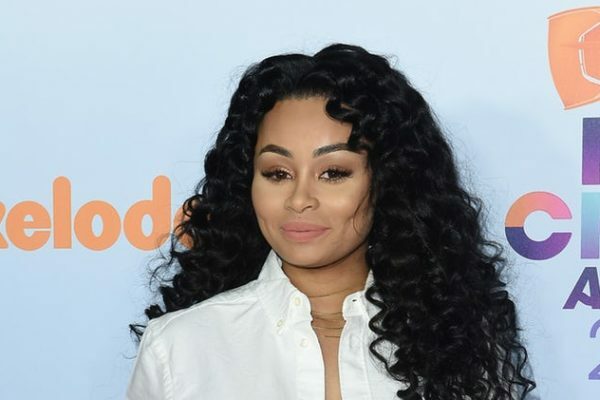 It surely seems that Blac Chyna is having a great time. 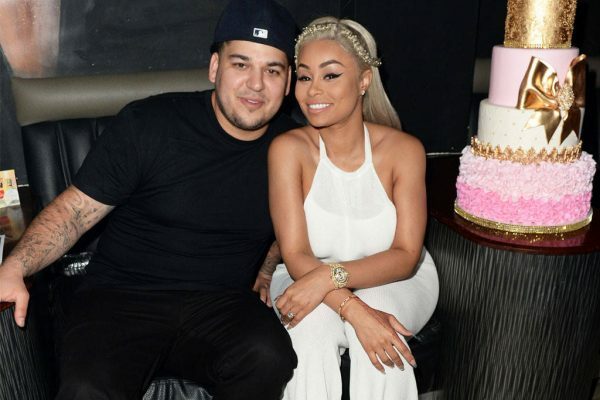 The star is said to be dating a new man following her split from Rob Kardashian, and Chyna seems very happy. She was recently spotted enjoying a night out with her former boyfriend Tyga, and Lamar Odom. Chyna partied with Tyga and Lamar in Beverly Hills. The trio was spotted together last week at the iGo.Live event. The three apparently did not go to the event together, but they met there. Chyna and Lamar also took some pictures together. Tyga did not take pictures with the two. Allegedly, he attended the event alone. 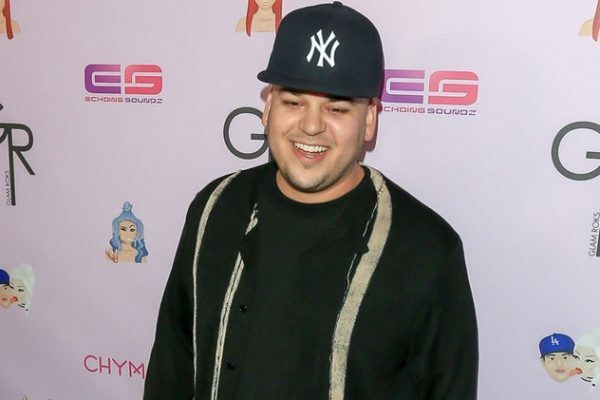 Well, while Chyna seems to be having a great time, we cannot say the same thing about Rob Kardashian. Rob has been having a rough time following the split from the star and of course his rant on social media has become widely famous by now. Well, a new report has claimed that Rob’s mom, Kris Jenner, is actually quite worried for her son and she is thinking about sending Rob to a psych to seek help. Allegedly, Kris has asked Rob to search for a professional. Following his online meltdown and messages against Chyna, Rob has decided to stay away from the spotlight. And it has been claimed that he took quite a bad approach on coping with what happened, turning to food. Kris has allegedly told Rob that unless he gets help, he will not be welcomed into the family. Kris also refused to give Rob money until he “confronts his problems” and addresses his anger and addiction issues.